Specializing in residential tile setting including bathrooms and kitchens. Expert installation of all marble, ceramic and glass tile. Also exterior patios, walkways and decks. Making sure that work is done to owner&apos;s satisfaction. 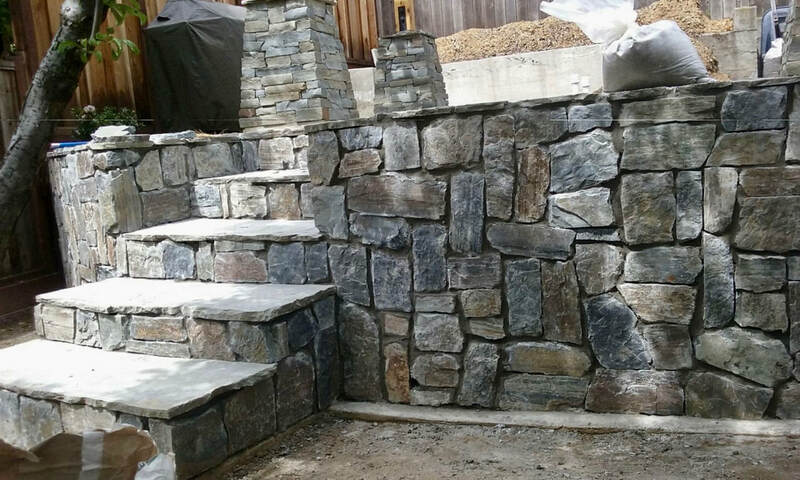 Check Out Before and After photos of an entryway stone installation!